1. Use dual radio/dual band wifi access points. Improve performance – 5Ghz capable clients will have better experience and the bandwidth freed up from them being off 2.4GHz will improve the clients experience on the 2.4GHz band. Your network will be designed with 5Ghz in mind and be accommodating to the new Wi-Fi standard coming down the road, 802.11ac which will be purely on 5Ghz. See what Network World has to say about planning your network around 5Ghz clients. Most clients; laptops, iPads, tablets, etc… are only using 2x2 or 1x1 MIMO with two spatial streams at most. 3. Buy devices; laptops, tablets, etc… that are dual radio capable 2.4Ghz & 5Ghz. TKIP is not an encryption standard that the 802.11n group deemed secure enough (it isn’t so kudos to them for recognizing that). The 802.11n standard is backwards compatible with it but you are penalized for using it. 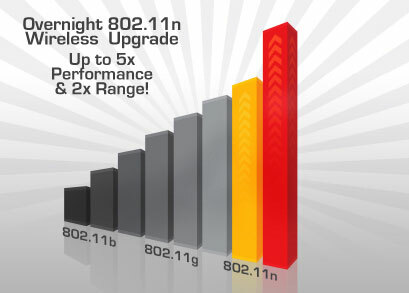 Even though you may have 802.11n capable AP’s and clients if you are using WPA/TKIP you will not see the full benefits of 802.11n. Any SSID and the clients associated to it that are using WPA/TKIP will be throttled to 54Mbps of service. 5. Phase out legacy clients. Clients that are not capable of WPA2/AES should be pushed out of service and put out to pasture (retired to the recycling center!). 6. Update your client device drivers. Most often this is the root of many client issues. Try an update to a new driver version first if you are having any wireless issues that seem to be specific to a client and not being experienced globally on your WLAN. If the upgrade does not work try a driver version one release before the one that was originally on the device. Sometimes drivers are written poorly and finding one that works might take a little trial and error. 7. If transitioning from a legacy 802.11a/b/g network avoid a 1:1 swap / replacement of the access points. RF propagation is different on 802.11n AP’s versus legacy 802.11a/b/g AP’s. Don’t make the mistake of simply replacing old AP locations with new AP’s at the same location. Have a focused redesign done that pinpoints the optimal locations for the new AP’s. Don’t cheap out and try to reuse the old Cat5 cables have new Cat6 cables pulled to the optimal AP locations and save yourself some future grief. 8. Choose or produce a design based on the lowest power devices on the network. 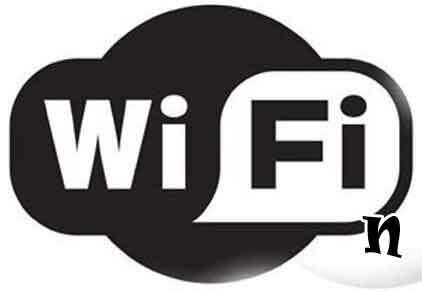 Since we have been besieged with all sorts of low power mobile devices we need to address them in designing the WLAN. Because of their lower power they need the AP to be closer to them because of their inability to transmit equal distances back to the AP’s as a higher power device, like a laptop, can achieve. 9. Do not use 10/100 switches to support 802.11n access points. Since 802.11n access points can provide data rates in excess of 10/100 don’t let your switches be the bottleneck to the performance of your WLAN. 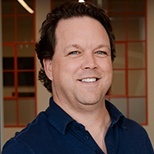 We have seen situations where legacy AP’s were swapped out with new 802.11n AP’s and the bandwidth being consumed on the AP’s overwhelmed the 10/100 switches. 10. Invest in a WLAN solution that integrates automatic RF management with spectrum analysis. The integration of these two features makes for a system that is self-adjusting, self-healing, and self-regulating making your job easier and your clients experience enjoyable. To better understand the need for spectrum analysis on your WLAN, see my post on Wi-Fi interferers and how they can disrupt Wi-Fi fun in the 2.4Ghz range. 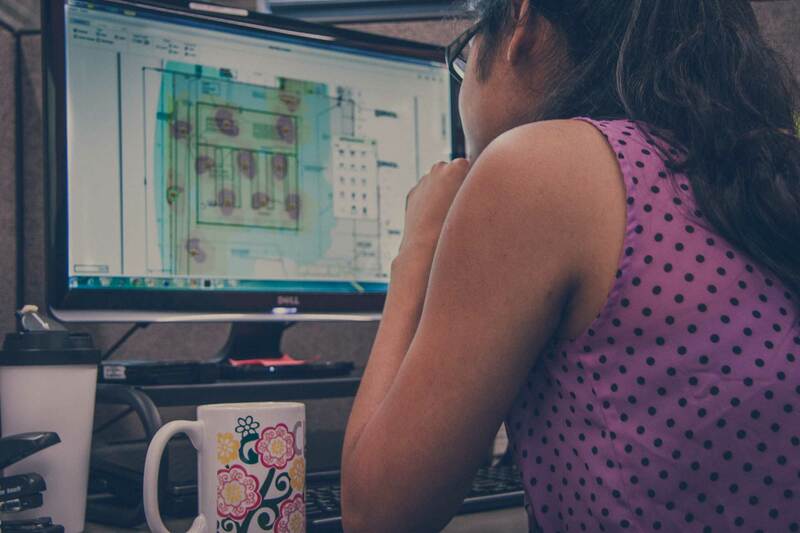 Need help with wireless design and deployment or improving your existing wireless network? We are here to help! At SecurEdge Networks we are specialize in wireless network designing, deploying, and supporting large scale wireless networks. If you do need some help improving your wireless network or designing a new one you can contact us with any questions or to request a free consultation and we’ll help guide you through the process. We’ll also guarantee that the solution we design will meet your requirements. You can also download our free wireless design kit. It’ll get you started in the right direction. Best of luck!